A short circuit at the factory is reportedly said to be the reason behind this fire. 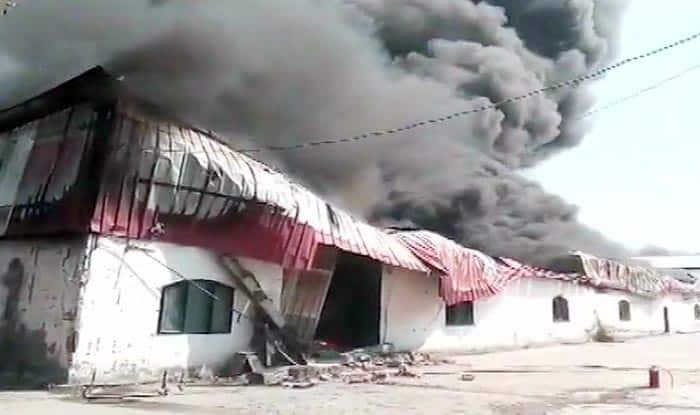 Earlier today, two minors were charred to death after a fire broke out at a furniture shop in Shaheen Bagh’s Abu Fazal Enclave in southeast Delhi. A six-year-old boy and seven-year-old girl died in the blaze, police said.